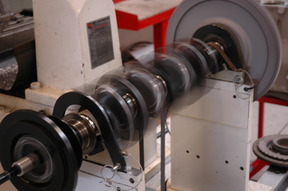 NEW, SUPERIOR CRANKSHAFT FOR DB4 THROUGH TO DBS6. Discreet Aston Martin AM V8 EFI Conversion. A "Non Mover" By Aston Workshop.